Read the exclusive story of how an American actress stole the heart of a much-loved British Prince and changed the course of history forever. 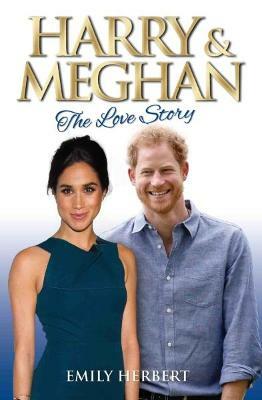 Revealing the truth behind the headlines and the media speculation, Harry and Meghan: The Love Story gives readers an insight into a thoroughly modern royal love affair. Emily Herbert is a highly successful journalist and author. Having written for a host of newspapers and magazines, she has a unique insight into the lives of the stars and the inner circle of celebrities. Emily lives in West London.